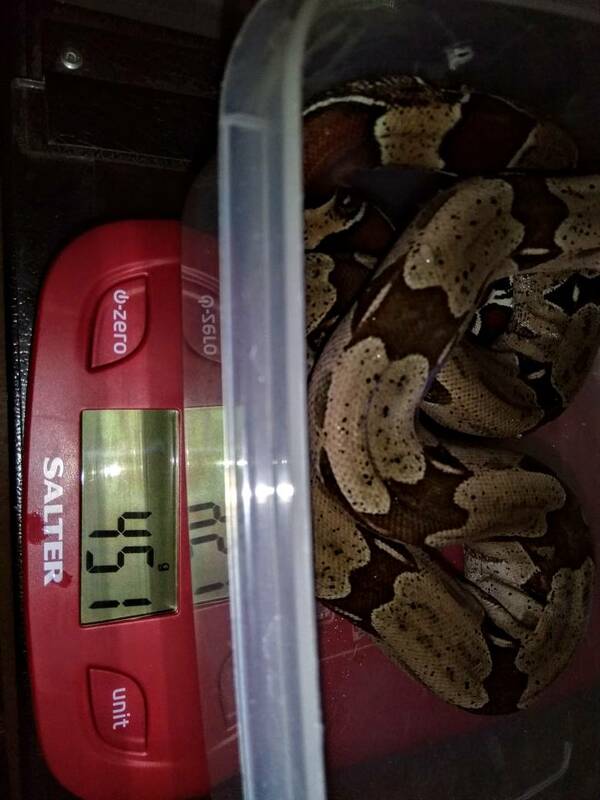 I had not associated this animal with you, and I'm not sure why. 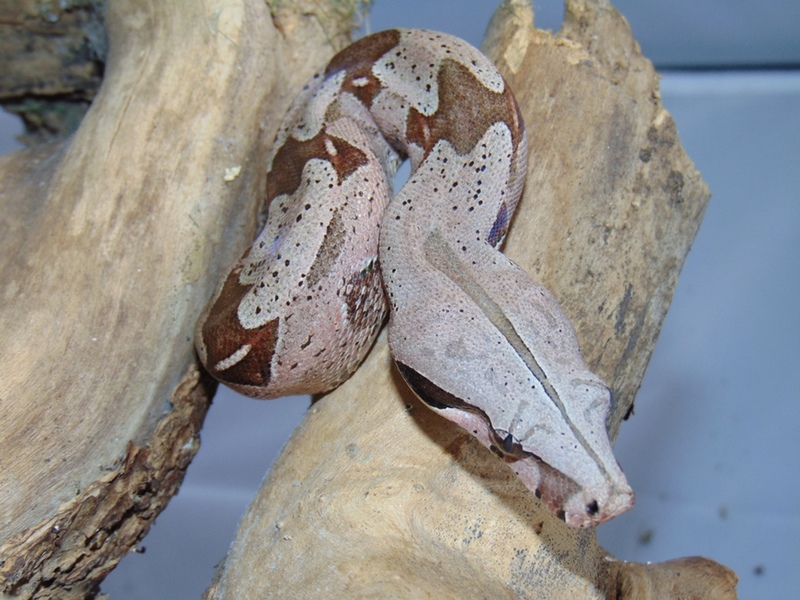 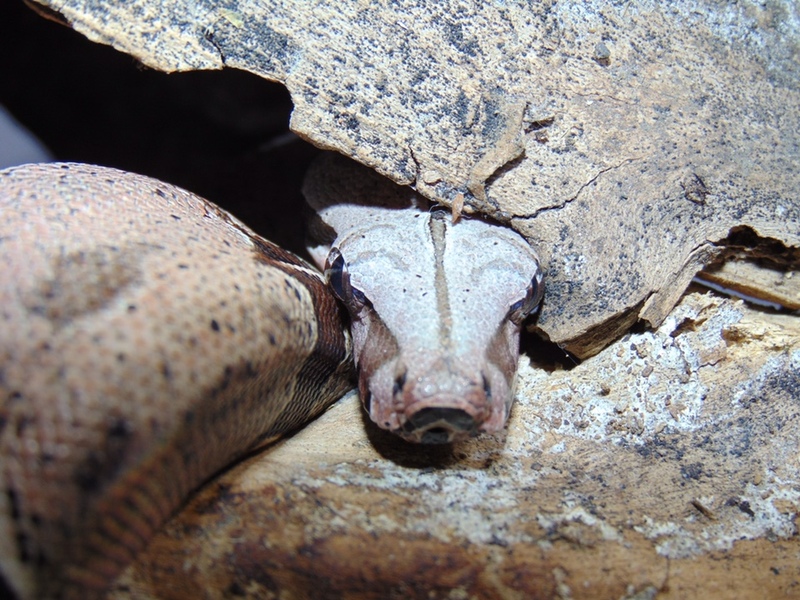 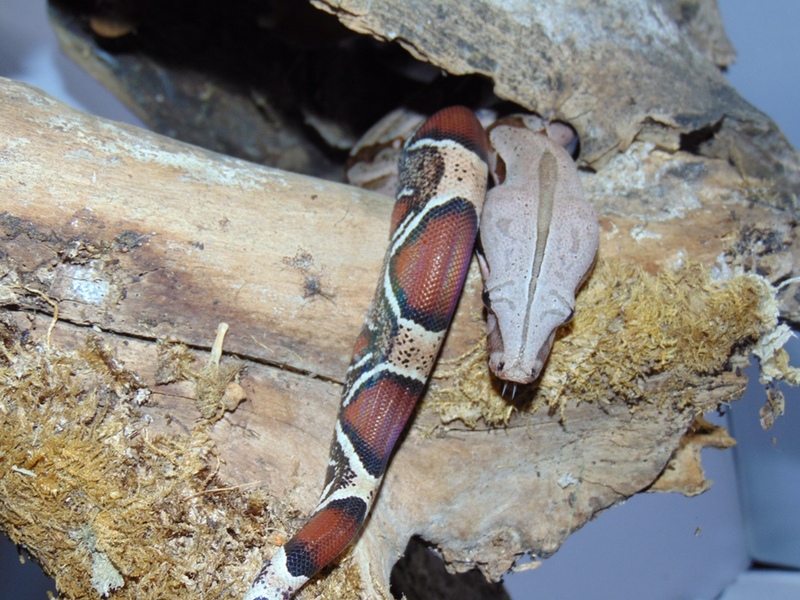 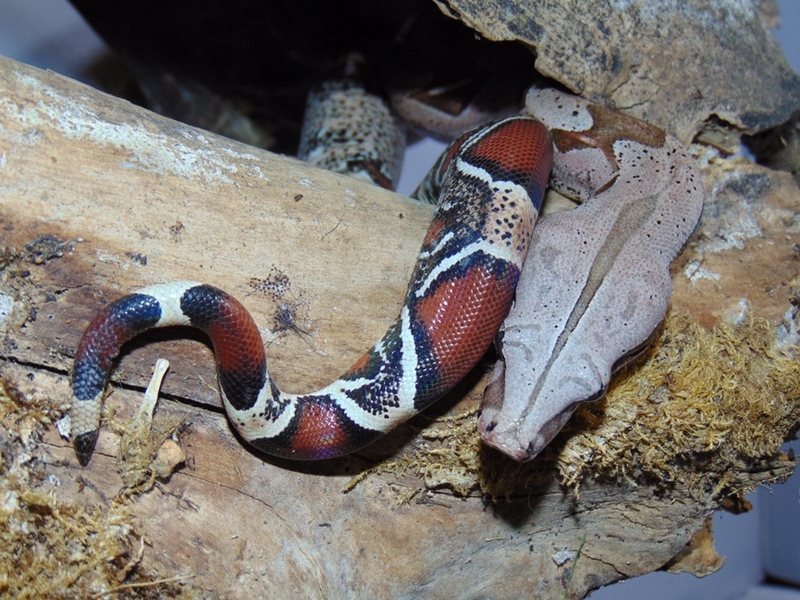 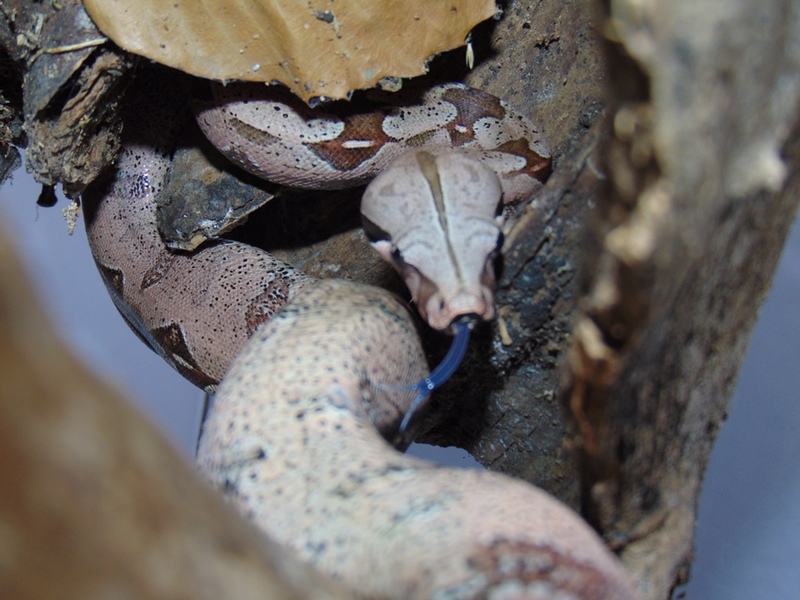 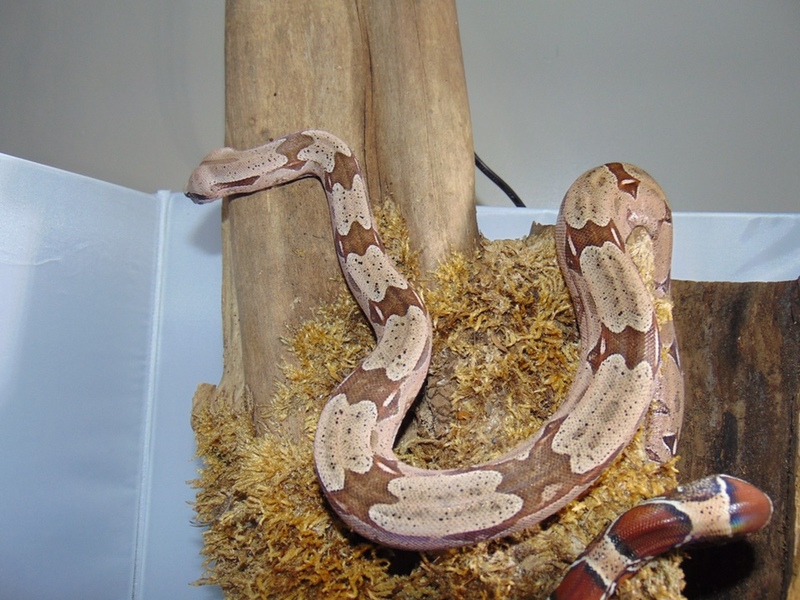 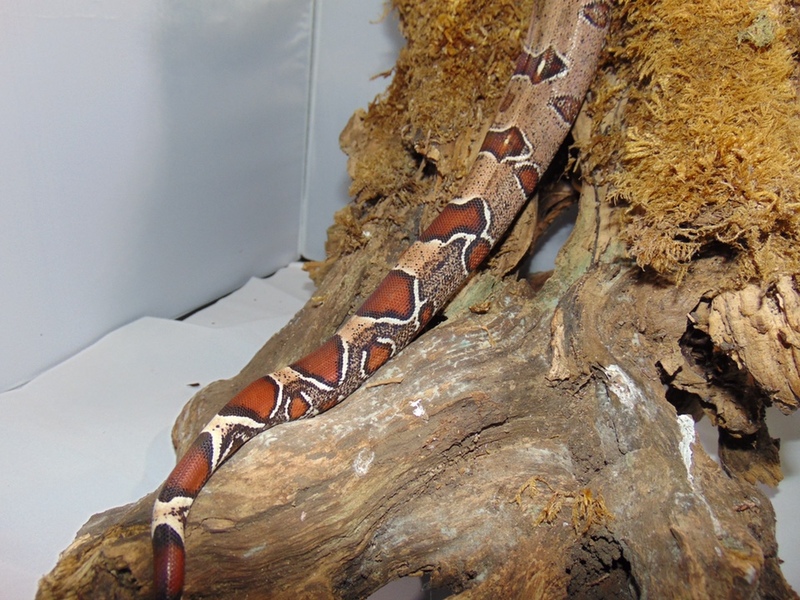 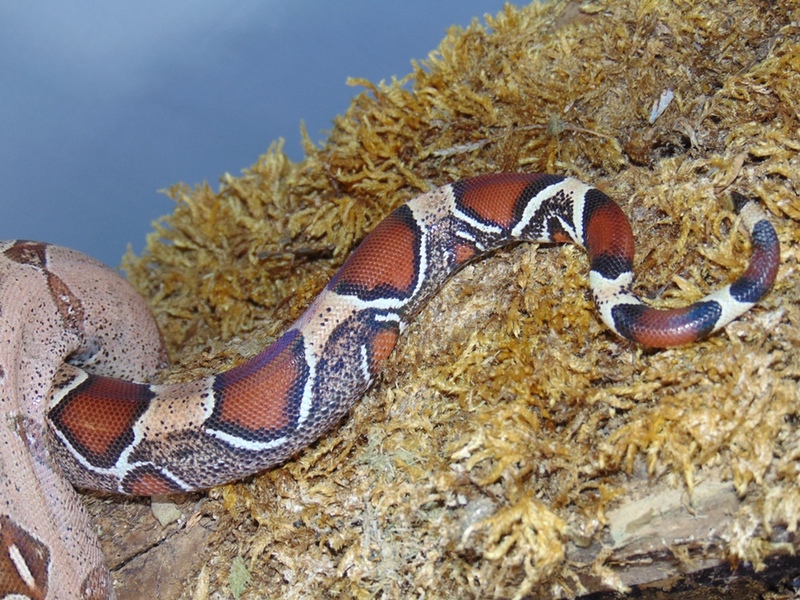 If I were to get another snake it would very likely be a Suri or Guyana BCC. 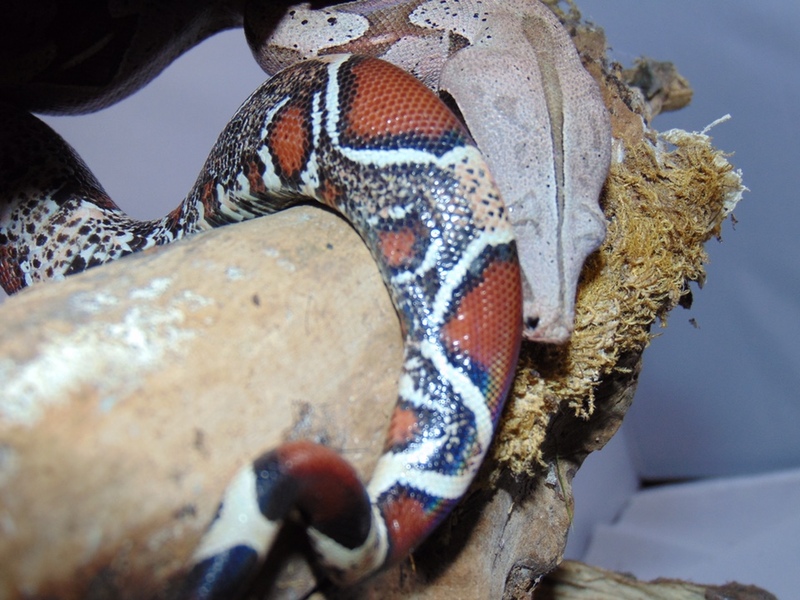 Totally agree with you Gio. 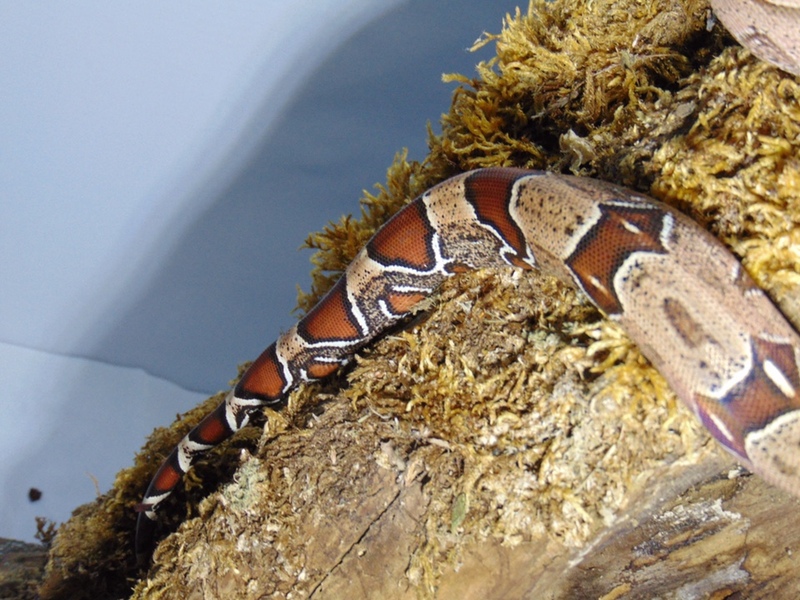 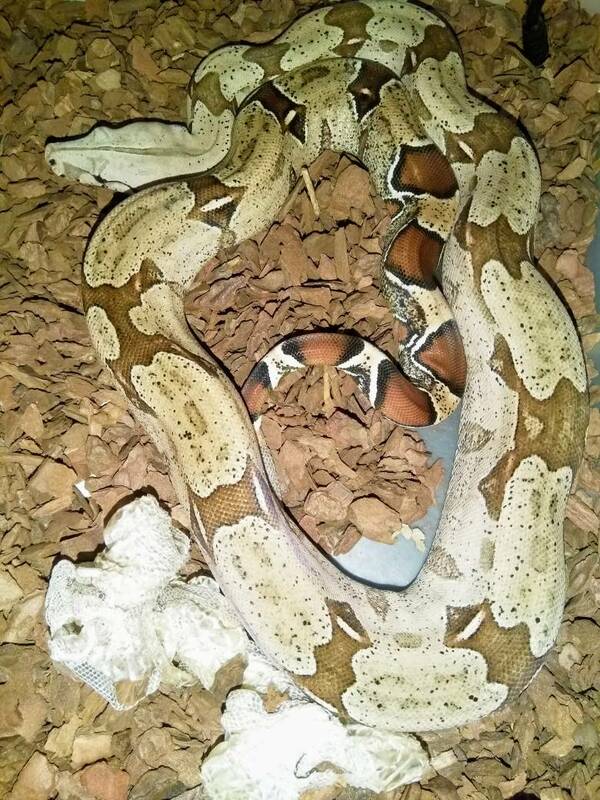 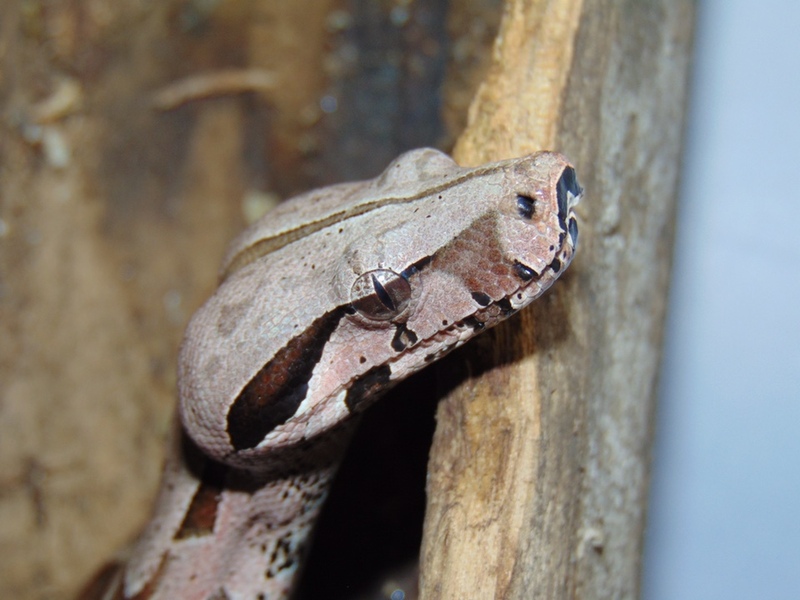 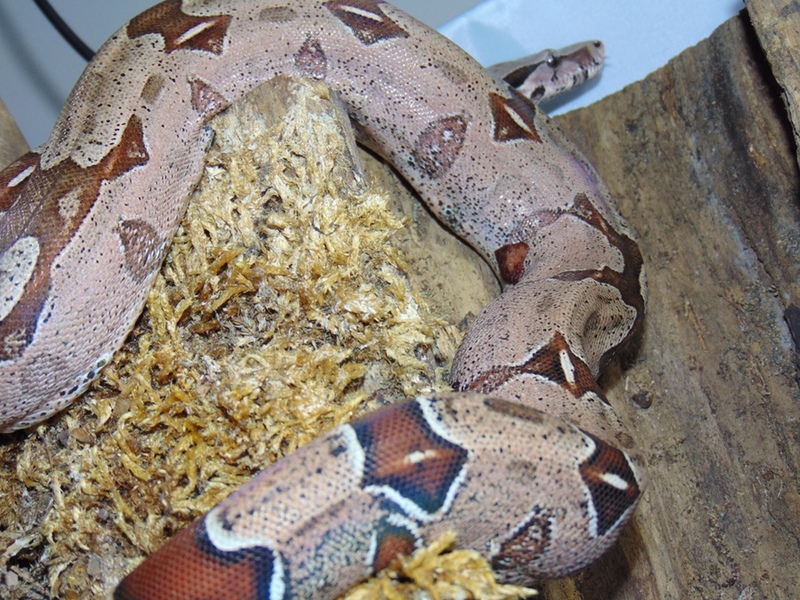 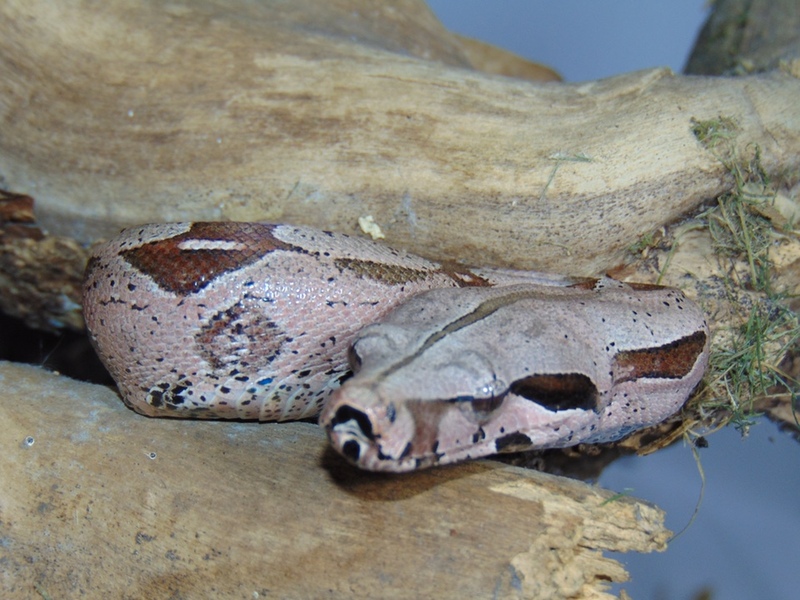 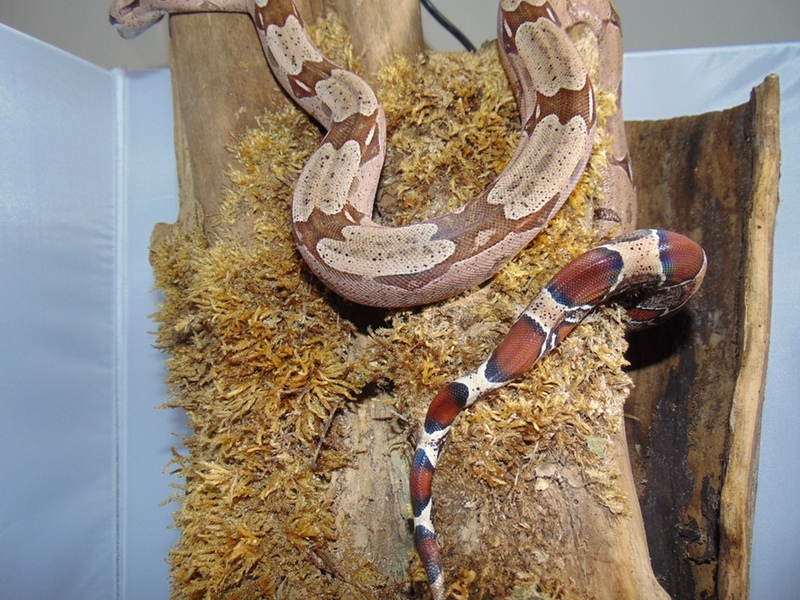 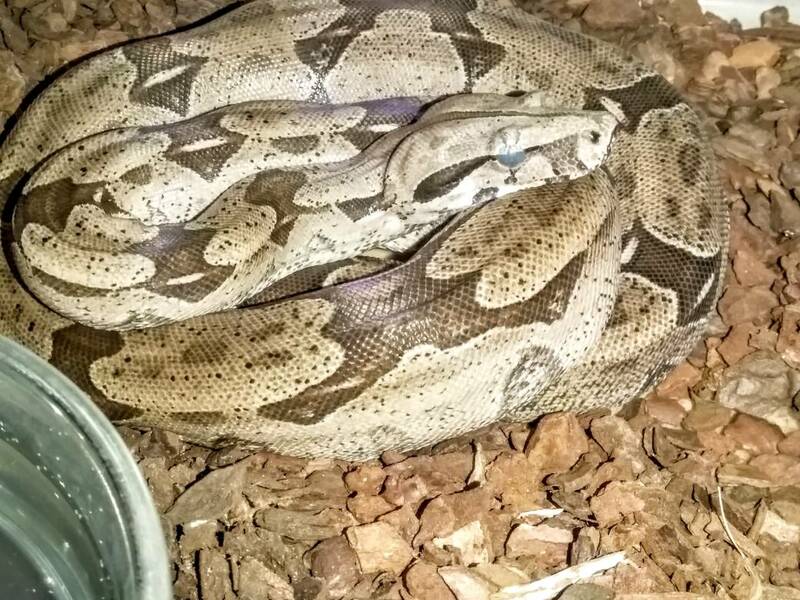 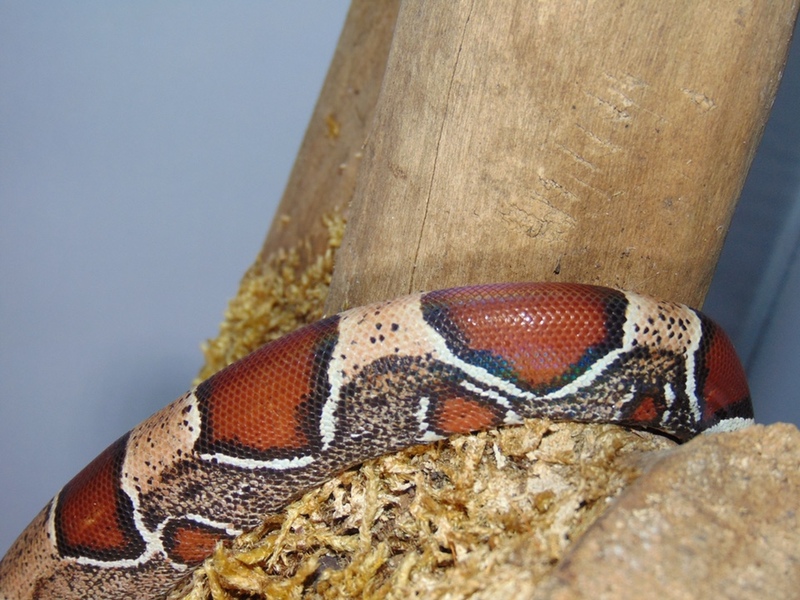 Is very very unlikely that I would ever get a second boa, but if I did it would be a Guyana BCC that looked just like Gomie. 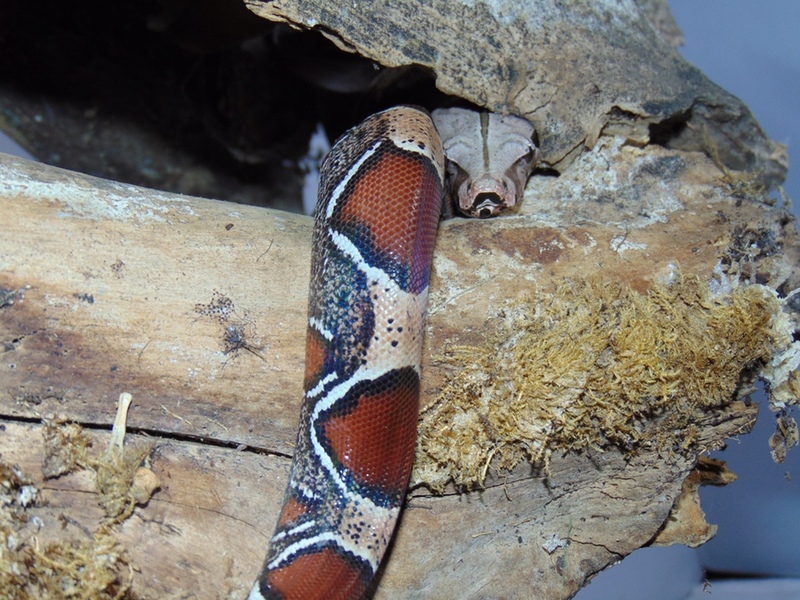 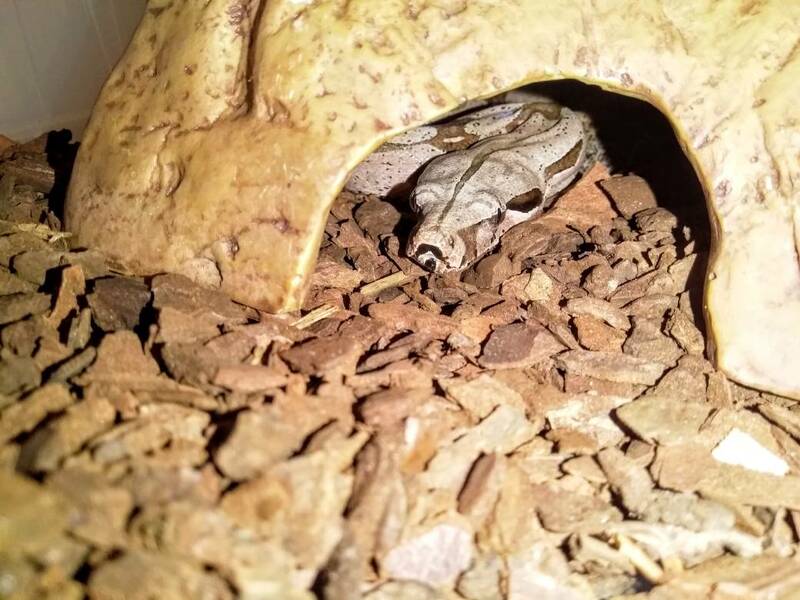 Came home tonight to a nice fresh shed, just the last inch of tail was on,so gave him a quick soak and off it came, I will grab some proper pics of him soon, sorry quick phone pics.